I think with all the grey skies at the moment and the January blues seeming to hang on, what we all need is summer and of course festivals. 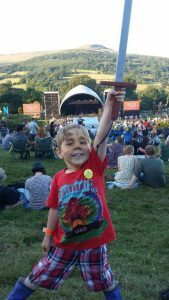 I have had several people ask what festivals I recommend for families, so I am listing my top five for 2017. With a big drum roll needed here is my top five in no particular order. 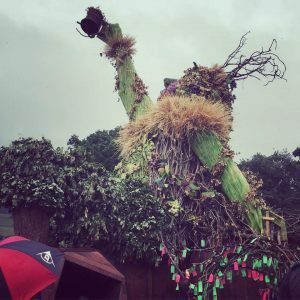 I am a little bit biased when it comes to Blissfields as I work with the amazing angel gardens every summer at blissfields but I love it so much. It’s just the perfect size, has lots on offer for all ages and it’s nearly always hot and sunny which is a massive bonus with a festival and children. 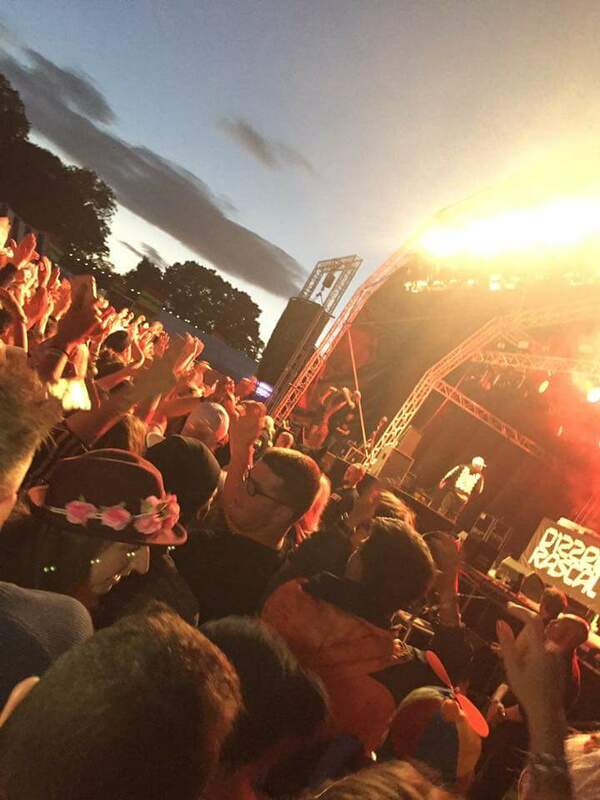 I wrote this piece on working and playing at bliss last year. Blissfields working and playing, I hope it goes some way to help explain how brilliant this festival is. 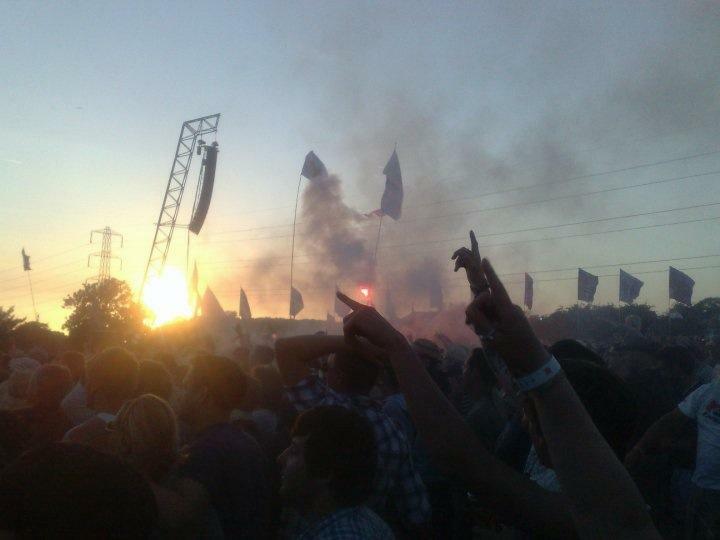 Simply one of the best festivals on the planet in my opinion. Everything about Greenman makes me happy. I can not wait to get back in August. Check out my review from last year for more love on this festival… Those were the days, is gushing with lots of praise and affection for this gorgeous festival. Starry Skies is about a ten minute drive from my house but I have sadly yet to get to it. I do know plenty of people that have made it and adore it. Several friends work at festivals all summer but this is the one they enjoy more than any other. It is slightly different as it doesn’t have big stages with bands but it’s so much more than that. Currently on the site they say “We’ll be bringing back (and improving) all your old favourites, such as Forest School, Den Building, Woodland Tribe and the Farm Tours as well as some brand spanking new bookings that are sure to delight. Now this looks lovely. I’m very, very tempted to give this festival a visit this year. It’s a beautiful looking festival and I really think it’s going to be one of the best of 2017. I nearly did not mention it as I want to keep it hidden away! This is how it describes itself. Another festival on my doorstep in stunning surroundings. A family friendly festival with some big names on the stages so this one isn’t just about the children, the adults normally get to hear some really good music too. 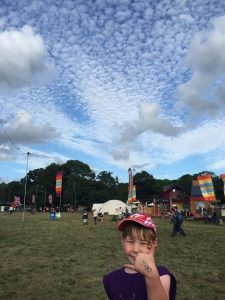 It is larger than some of the others I have listed so maybe it’s not the one to try if you’ve never been to a festival with children before. Little information on what’s going on this year but if pervious years are anything to go by it normally has one of the best lineups of the year at this festival. Would love to try Blissfields but it’s weekend my kids break up from school and just don’t think it’s possible. Have already got tix for Elderflower and Starry Skies. Couldn’t wait for summer to start the festivalling so got tix for one on first may Bank holiday- cross fingers it doesn’t rain! I really fancy elderflower. It’s one I have never done and it looks lovely. 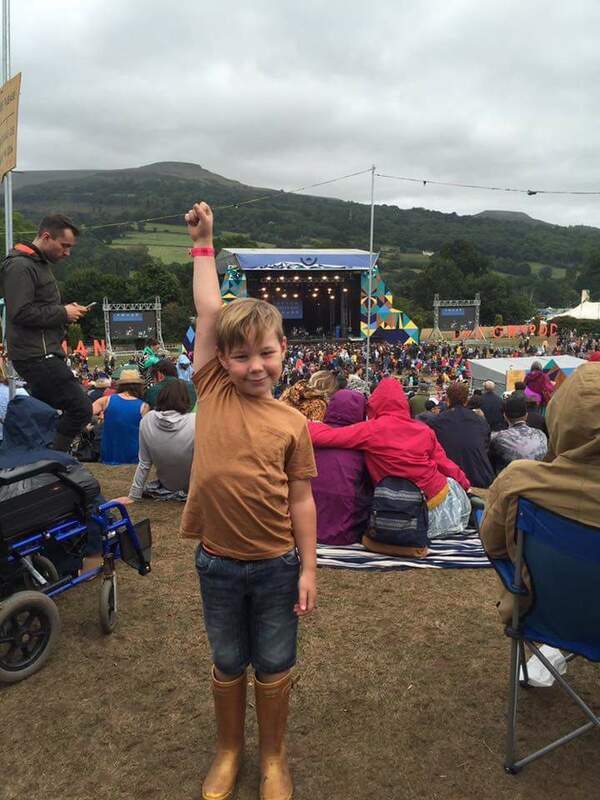 So many lovely festivals and just not enough Summer to fit them all in! Ooh I’d never heard of starry skies, that sounds great. I’ve always wanted to go to Lakefest too but never got around to going as we can never afford the tickets.